We decided to base this blog on our skin and our skincare routines. Some of us take really good care of our skin, and some of us just swear by regular soap as skincare regiment. Also, if you’re really into taking care of your skin, you may find this next video interesting. 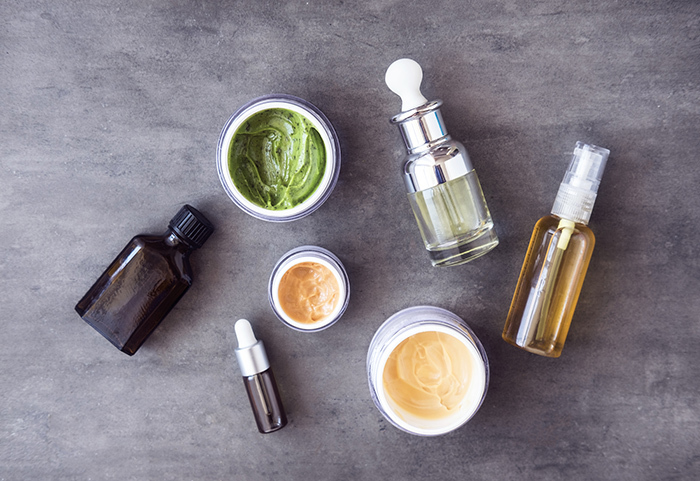 It’s about this girls’ in-flight long vs short skincare routine, where you can learn some tips about taking care of your natural beauty “on the run”. So here are the pros and the cons. Let’s start off with the long skincare routine. At the end of the day, you decide what to do and how to treat your skin. We advise you do whatever you think will make your skin happy, whether it is an extra-long or a super-short skincare routine.